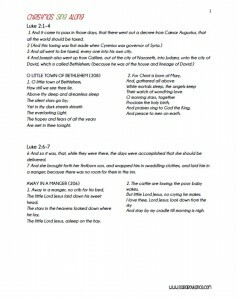 One of our family’s Christmas traditions is to gather around on the day before Christmas Eve (a day we like to refer to as “Christmas Adam”) to read about Christ’s birth and sing some songs that go along with the scriptures. It’s the circle – The Circle of Life. It’s not just from “The Lion King”- it’s something you need to learn how to do for your own health! A big part of my wellness coaching is about how everything in our lives can affect our health. My focus is holistic health – which means “whole body” wellness. When looking at these other “foods” that you are feeding yourself, it becomes a lot more clear why things might be out of whack! These “foods” are called primary foods. If you’ve worked with me, you are familiar with this concept already. If not, here is an exercise I like to do with my clients. This exercise will help you to discover which primary foods you are missing the most. 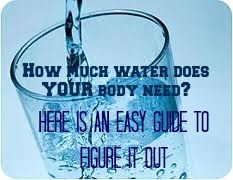 As a whole, people do not drink enough water everyday. We are dehydrated and our health suffers as a result. What if I told you that you will see many differences in your health just by forming a habit of drinking your necessary amount of water everyday? Will you just experiment with me and see what happens? 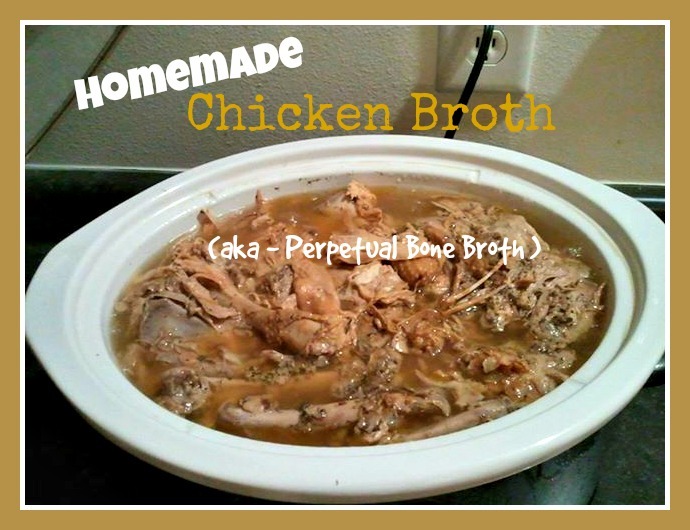 What is Perpetual Bone Broth? One thing that I always have simmering in my slow cooker is broth. Bone broth, to be exact. It is very similar to regular broth except that, when cooked this way, all of the nutrients from the bones are put into the broth to be absorbed by you! Another great benefit is that you get a significant amount of collagen from these bones. Oh, let me count the ways! One reason is that it helps our bones break less. Huh? Isn’t that what calcium is for? Nope. Calcium helps make our bones stronger. Collagen helps keep them flexible. Without collagen, our bones would snap under direct pressure. But – naturally, bone broth contains calcium too! So – if you aren’t yet convinced that you should be drinking some of this goodness everyday, let me explain how easy it is to make. Today, I am getting super real. Some of you may have heard my story before and some of you haven’t. If you have – there is more here than you know. 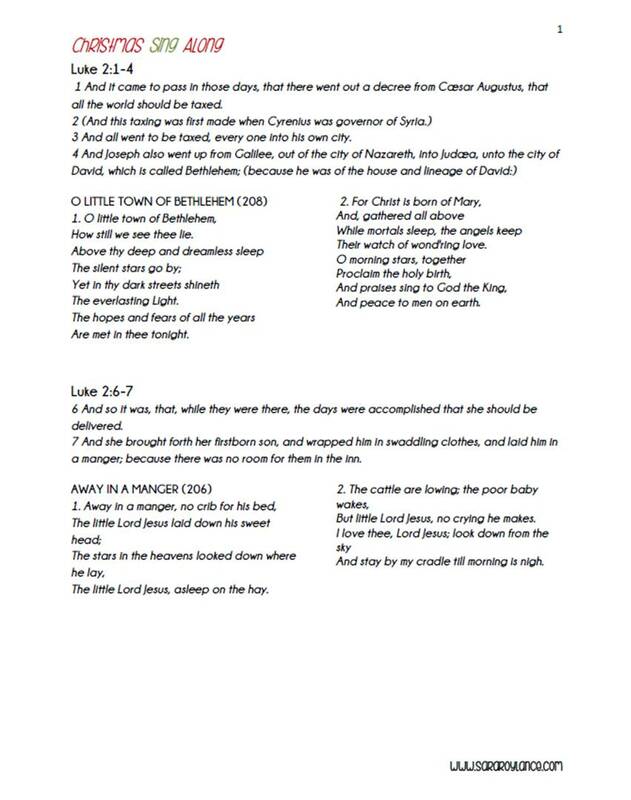 If not – read on. When I was a little girl, I wanted to be a mom. That was my ultimate goal. My second choice was to be a teacher.